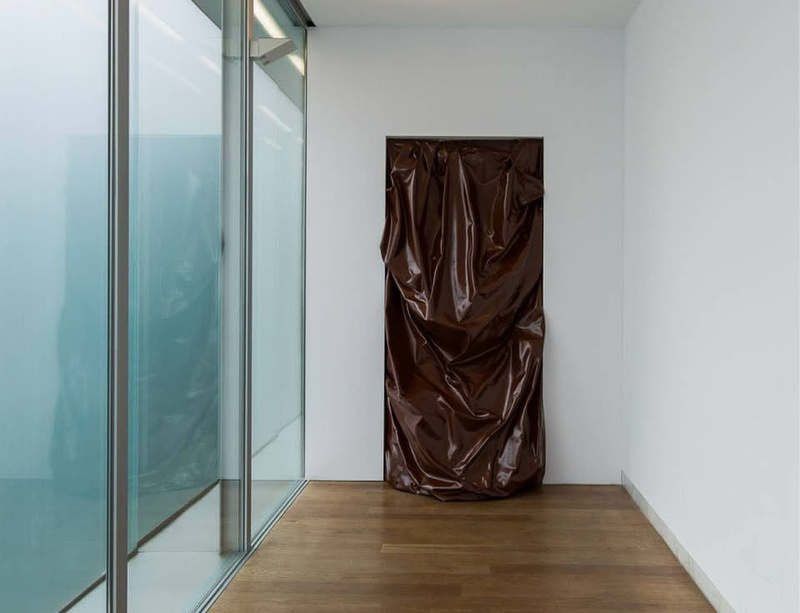 Following its premiere at Fundación Luís Seoane in February 2015, Escombros by Angela de la Cruz travels to Centre d'art Le Panera in Lleida, Spain. From 28 October 2015 - 24 January 2016, Escombros brings together 16 works made by de la Cruz between the years 2009 and 2014. The exhibition takes inspiration from one of the works included in the show, Debris (2012), in which the artist refers to the rubbish and waste afloat in the oceans that eventually surface on the seashore. The theme is closely related to one of the leitmotifs in her oeuvre, natural disasters — specifically, the tsunami that devastated the coasts of Thailand in December 2004 and the impact that the images of the subsequent catastrophe had on her. For more information on the exhibition, please visit www.lapanera.cat.